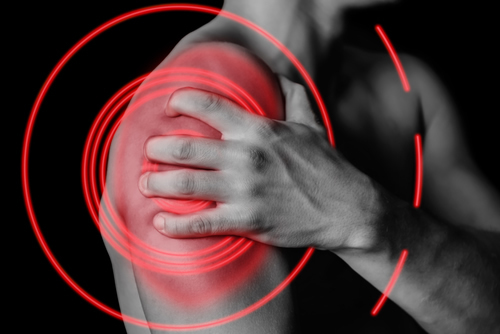 How Shoulder Pain Can Be Relieved by Chiropractic – Coberly Chiropractic, Inc. The patient will be assessed by the chiropractor at the first visit and the doctor will determine a treatment plan. Ischemic compression techniques have been found to be very effective for certain types of shoulder pain. It is often favored because it is very effective, in not very strenuous for the doctor to perform, is very safe, and is tolerated well by the patient. Other conditions may respond better to different chiropractic techniques. Are you or a loved one suffering from shoulder pain? If so, give us a call. Our Doctor of Chiropractic is here to help!